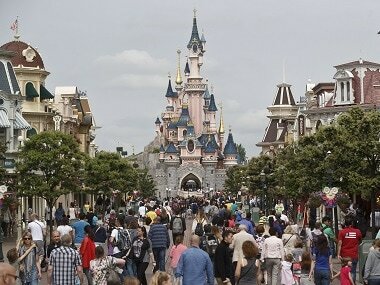 A man carrying two handguns, ammunition and a Koran was arrested Thursday at the Disneyland resort outside Paris, with the city still on edge after the November attacks. 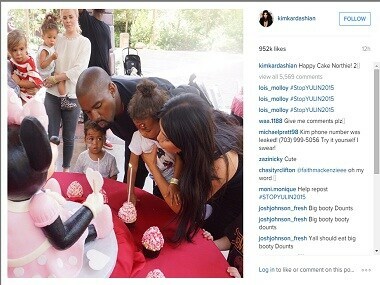 Kim Kardashian shared several new adorable pictures taken at her daughter North's Disneyland birthday party on Instagram. Quite like last year, Instagram has released a list of most photographed locations in the world in 2013. 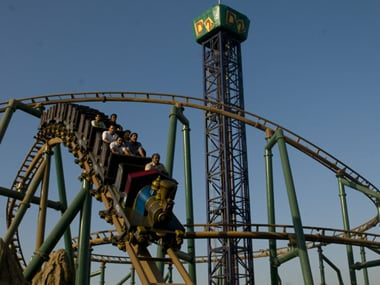 Adlabs Imagica: Will land hurdle halt expansion plans? Troubles with land are taking a toll on industry. 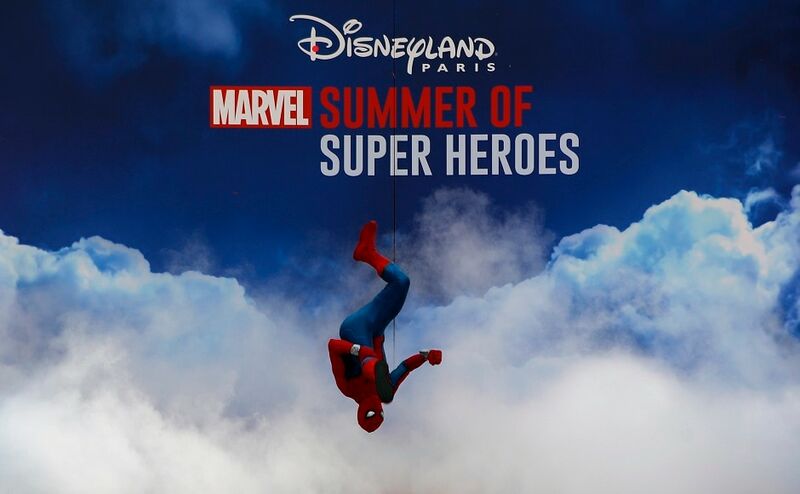 First it was Posco, followed by ArcellorMittal and now Adlabs Imagica, a theme park near Mumbai which is tipped to be India's answer to Disneyland. 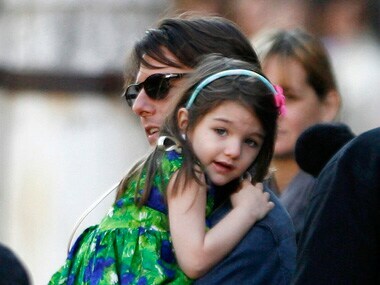 Tom Cruise, who has reportedly not met his daughter Suri since 50 days, makes it a point to call his daughter everyday despite his hectic schedule. Christian Bale flew a 4-year-old cancer patient and his entire family to Los Angeles for a lunch at Disneyland's Club 33.